THE IRON BUTTERFLY CELEBRITY SHOW: We appreciate celebrity stars, Iron Butterfly, for the outstanding performance in Downtown Ventura. The fundraising show made contributions for our student scholarships in 2014. The band is truly professional entertainment to the highest degree. Thank you to the Iron Butterfly All Star Band members, Geoff Pocock visual artist, Profound Entertainment sound technicians, and our extraordinary staff. ALL ABOUT THEM: An Amazing American band known for the 1968 hit " In-A-Gadda-Da-Vida". Enjoy the most dramatic sound leading the way in hard rock music. 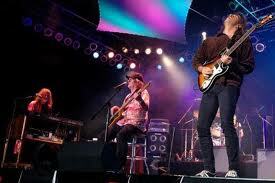 In 1966, the band originally formed in San Diego, California. Peak success was achieved in the late 1960's. With the most unique sound, the music inspiration came from a variety of sources outside of the rock arena era. 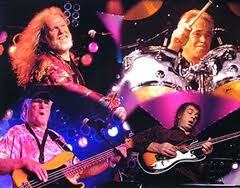 One of Led Zeppelin's first tours in the U.S. was playing with Iron Butterfly. Originally, the band was booked to play at the famous Woodstock Festival but had problems at the airport. When their manager called the promoters of the concert they explained the situation and asked for patience. However, the manager demanded that the Butterfly be flown in by helicopter, whereupon they would "immediately" take the stage. After their set they would be paid and flown back to the airport. The manager was told that this would be taken into consideration and he would be called back. According to drummer Bushy, "We went down to the Port Authority three times and waited for the helicopter, but it never showed up". The album, "Ball", climbed to Number 3 on the U. S. pop charts. 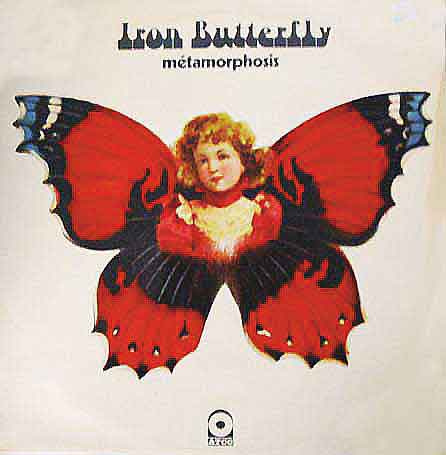 After 1970, Iron Butterfly released their fourth studio album, Metamorphosis. which reached to the top 20 of the music industry. The band broke up after playing a final show on May 23, 1971, but reformed in 1974. In December 1978 and 1985 the band dissolved and reformed yet again in 1987. 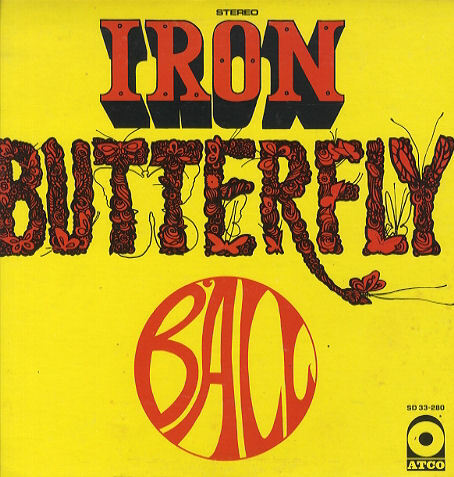 In early 2010, an announcement was made that Iron Butterfly would receive the Lifetime Achievement Award at the 20th Annual San Diego Music Awards, which took place on September 12, 2010. The award was presented by San Diego Mayor Jerry Sanders. 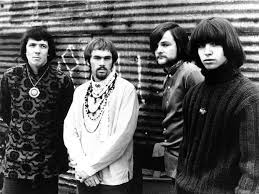 Despite health issues, death, animosity, and various new players Iron Butterfly continues as a legend in the art of cultural rock. “Re-Build It…. And They Will Come” Teddy Roosevelt (not Field Of Dreams with Kevin Costner) Experience the Iron Butterfly fundraising project being used to propel into the future, the vision and dreams; to carry out a new tour by bringing this vintage rock culture to the young generation. Helping the Kids! 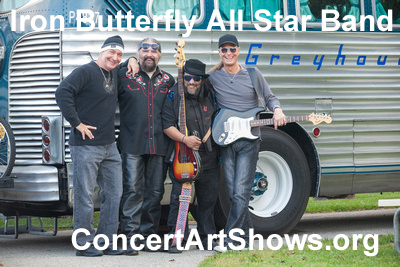 This show is such a heartfelt experience of what Iron Butterfly has done over the years. Listen to the amazing stories & testimonies in their songs: LIVE on stage. Their new SUPER GROUP ALBUM is in the works... Amazing stories of the LEGEND that lives on... Re-Live the excitement... Re-Live the music... Re-Live the culture... Re-Live Iron Butterfly The All Star Band. Presenting the "Kick Off" show of the All Star Band, Iron Butterfly... And "The Born Again Concert Tour"
Helping The Kids! Today, with a whole new young generation of gifted performing & visual artists that follow in our footsteps. Every Concert Is A Fundraising event for an investment into the future for the arts! 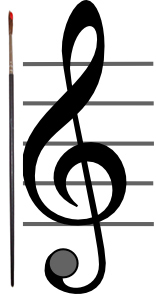 Despite the school districts’ budget cuts, we can make a difference by providing needy kid scholarships for gifted artistic youth through our non-profit. Music And Art For Youth is a cause that remains close to home. 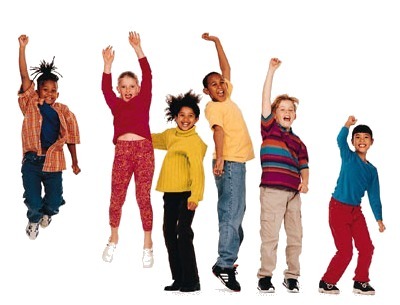 This year we are become non- profit 501 (c) (3) for educational public benefits for all the community USA.